Throughout five Centers for Economic Education, the Council serves as a resource to educators, administrators and public officials by providing directed professional development, graduate education, workshops, classroom activities, and academic competitions to teachers and students in K-12 and post-secondary institutions. Please feel free to Contact Us if you need additional information, would like to sponsor an event, or would like to help support the Council and its Mission. 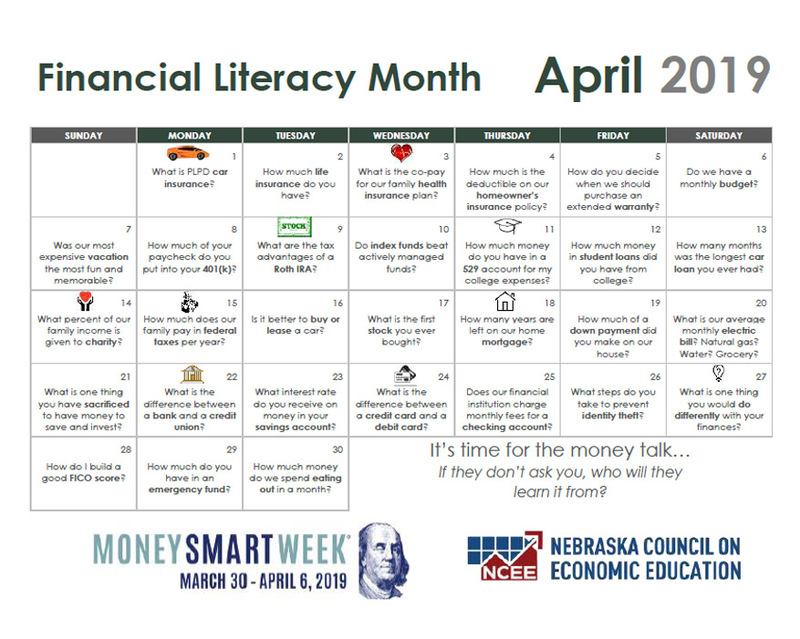 The mission of the Nebraska Council on Economic Education is to act as a catalyst and lead a statewide initiative to advance economic and financial literacy. We believe that students should develop economic ways of thinking and problem solving that they can use in their lives as consumers, savers, investors, members of the workforce, responsible citizens and effective participants in the state, national, and global economy. 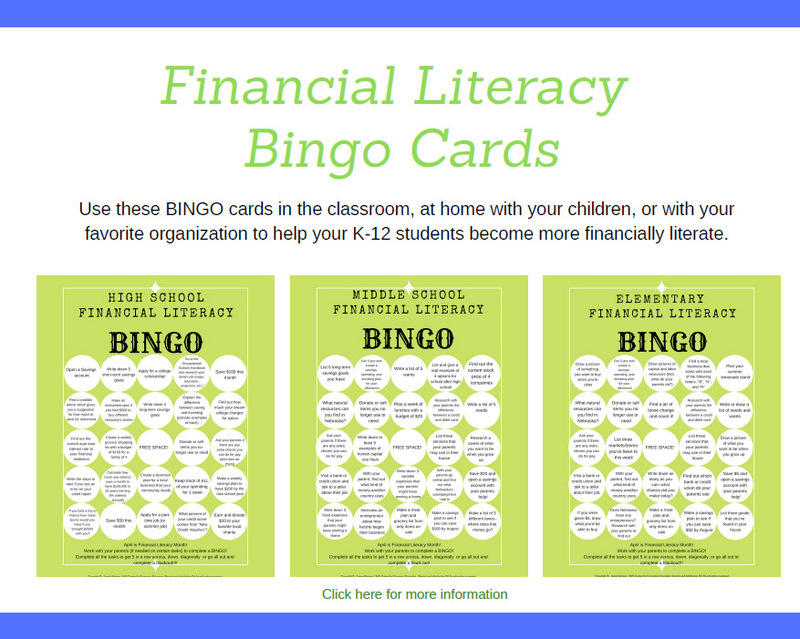 To ensure that all students from kindergarten through high school have an ongoing education and programs in economics and personal finance. Further, we work to enhance teachers’ understanding of the subject matter and their ability to teach economics and personal finance concepts.